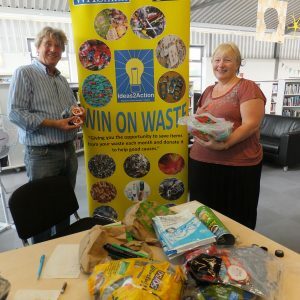 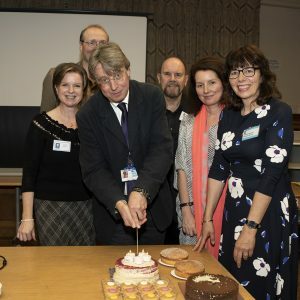 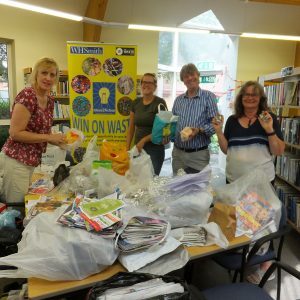 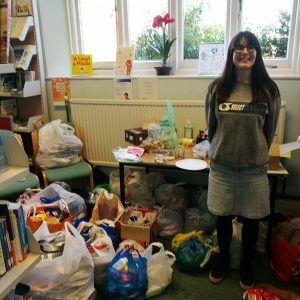 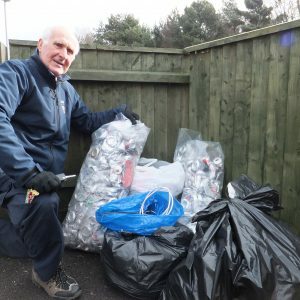 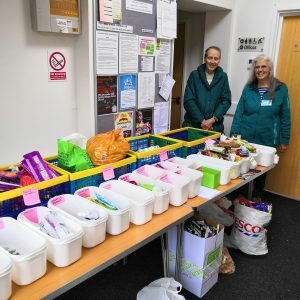 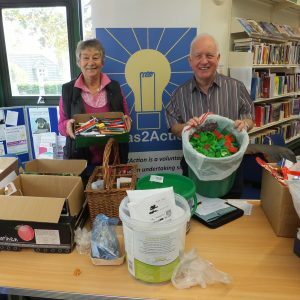 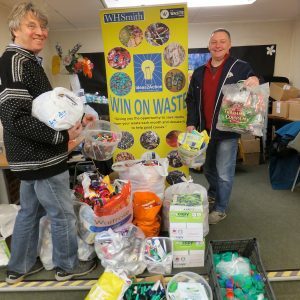 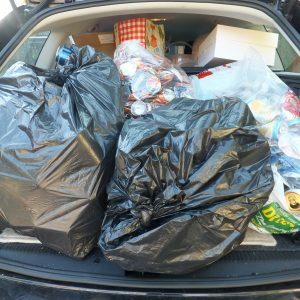 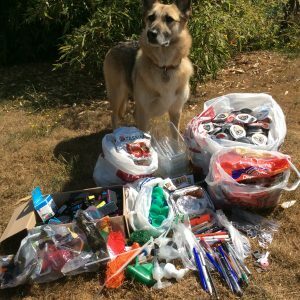 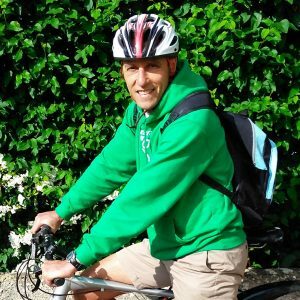 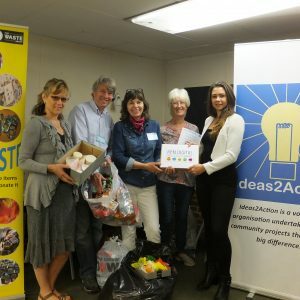 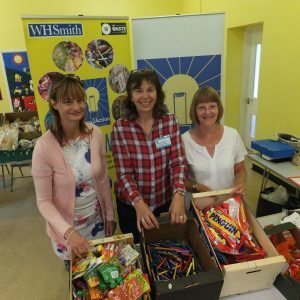 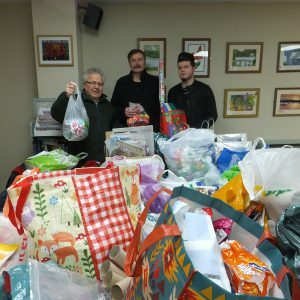 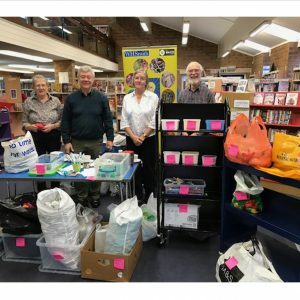 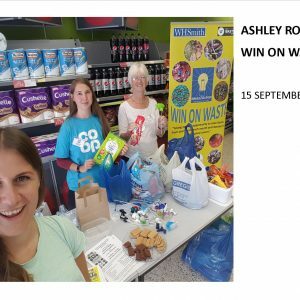 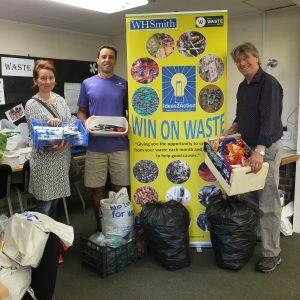 In 2014 Win on Waste – Canford Heath was a pilot project aimed at encouraging residents on Canford Heath to collect items over a period of a month and then donate them to a local organisation who used them for their service delivery or to fundraise. 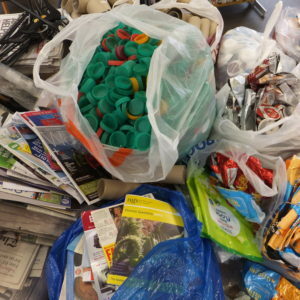 In May the items were plastic milk bottle tops and small yoghurt pots. 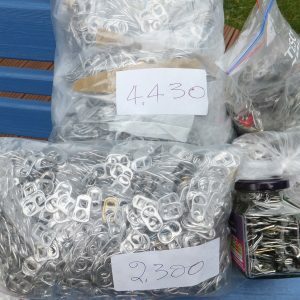 In June, bottle tops and corks and in July, aluminium drink cans and lolly sticks. 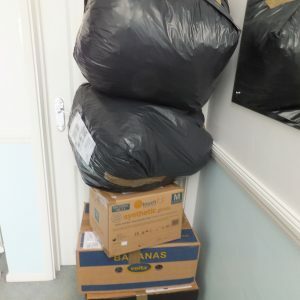 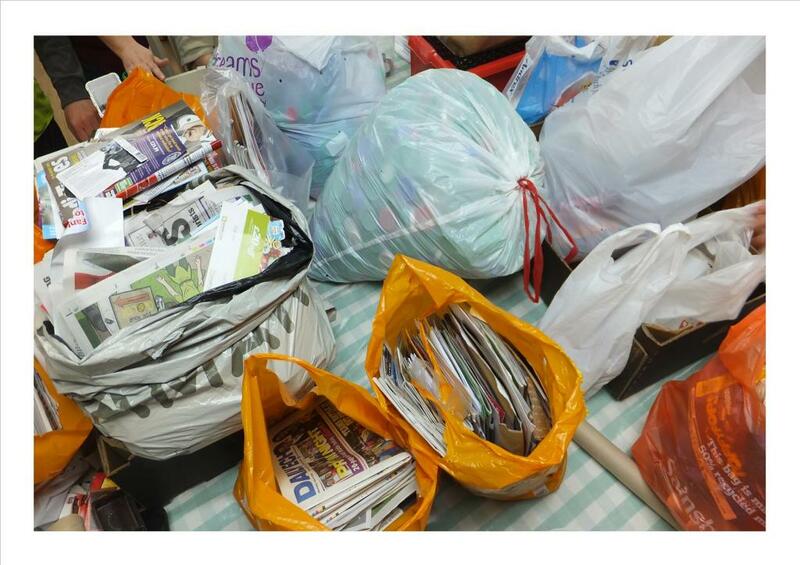 These items were taken by residents to the Coffee House Café at Adastral Square on Canford Heath and given to a representative from the organisations who had requested them. 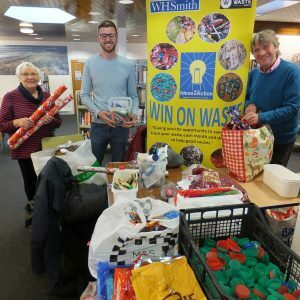 These included St George’s Church, Ted Webster / Old Town Children’s Centre, Dorset Scrapstore, Dorset Blind Association and Dorset Wildlife Trust. 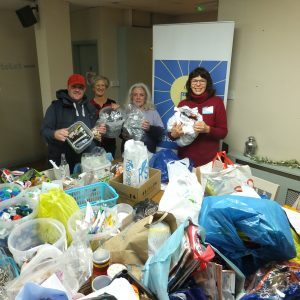 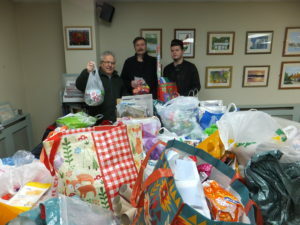 Over the three months, just under 5,000 items were donated by 35 residents. 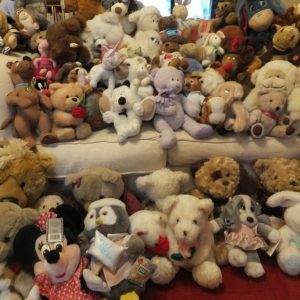 The youngest was 3. 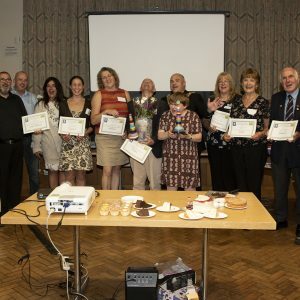 A prize for the winner and runner up each month was awarded. 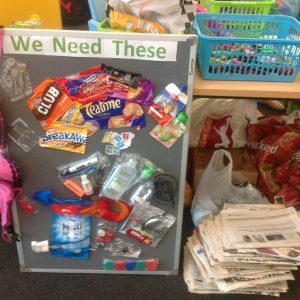 Funding for the project finished at the end of August 2014, but residents were keen to continue collecting items. 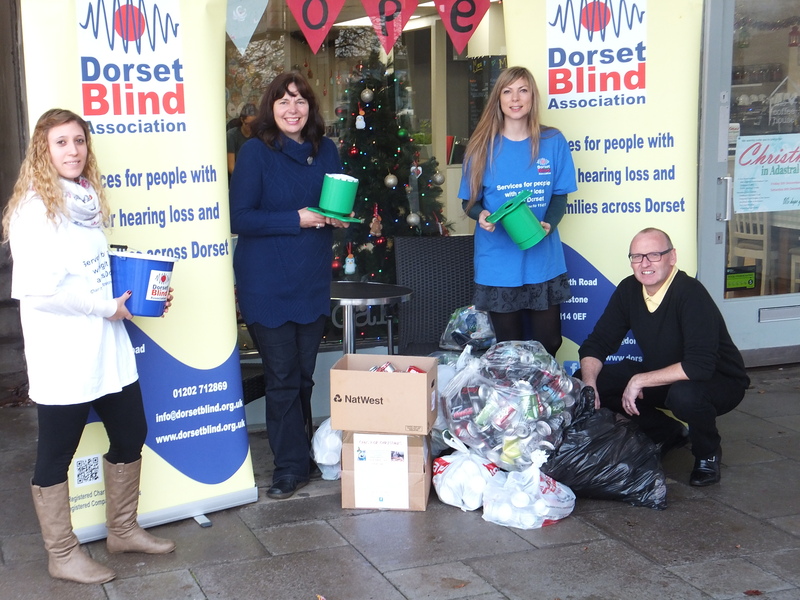 Dorset Blind Association asked that people collect the aluminium drink cans to help their fundraising. Cans were collected on Saturday 29 November at the Coffee House Café and 7 dustbin sacks in all were donated. 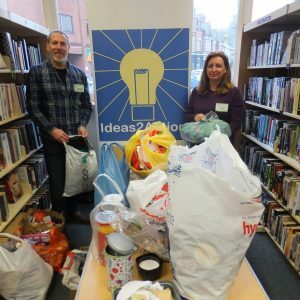 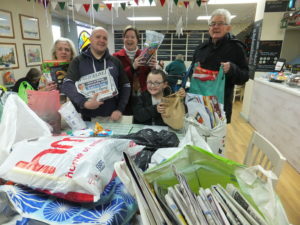 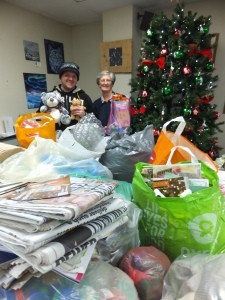 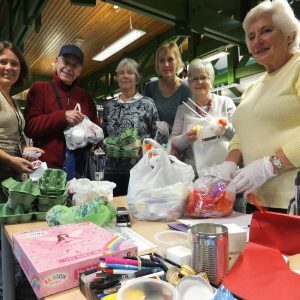 Thanks to funding from the Meggitt Fund, some donors met at the Coffee House Cafe on Saturday 10 January 2015 and formed a group which now collects and donates items requested by local voluntary organisations, schools etc. 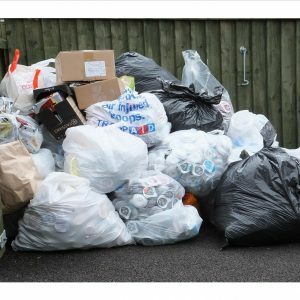 on a monthly basis. 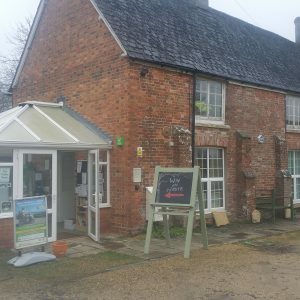 Dates for the remainder of 2018 are: 13/10, 10,11 and 8/12.